Advisors dependent on CIBC Mellon for settling client orders will continue to breathe easy--the company has been named, for the eight straight year, the best custodian in Canada. The award is the latest in a string of commendations. Earlier this year CIBC Mellon was recognized as Canada's Custodian of the Year by Custody Risk magazine. CIBC Mellon was named one of the Achievers 50 Most Engaged Workplaces in Canada for 2014. The most recent award, from Global Finance magazine, is the 8th straight year CIBC Mellon has won this award. The company`s blue-chip reputation evolved out of deep roots in the North American financial industry. 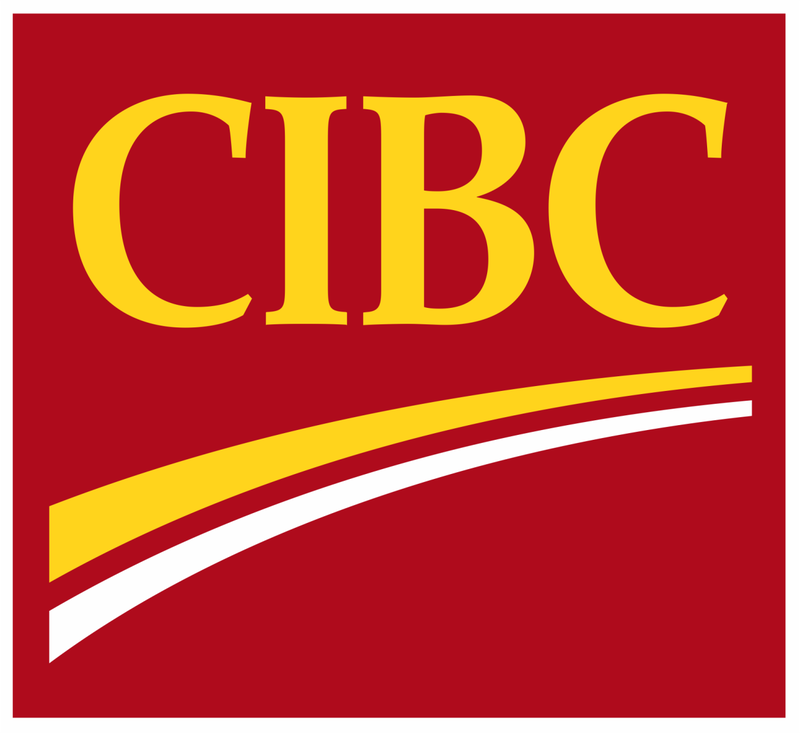 Founded in 1996, CIBC Mellon is 50-50 jointly owned by The Bank of New York Mellon (BNY Mellon) and CIBC. The Bank of New York is the oldest banking corporation in the United States, with roots stretching back to 1784 and the first Treasury Secretary of the United States, Alexander Hamilton. Today, CIBC Mellon handles more than $1.3 trillion of Canadian dollar-denominated assets on behalf of pension and investment funds, corporations, governments and insurance companies. There are more than 1,000 employees in six offices across the country and 1,200 institutional clients. BNY Mellon, the parent company, manages an amazing US $27.9 trillion in assets. Are your clients prepped for a correction?